Setting up locks and alarms can definitely provide security, but there are times when the break-ins happen and worse, your own property is subject to a fire. For homeowners in Queens who really want to avoid becoming one of the any victims of burglary or want to add great security right in their home for peace of mind, installing safes is probably the best decision they could ever make. Locksmith for Safes in Queens can definitely provide homeowners the kind of safety and security they are aiming for. The worse items you can lose are the items that are very expensive or have no price, yet have a very high sentimental value. For some people, it might be a piece of jewelry that was handed from one generation to another. Generally, safes are available right on the market and can easily be installed right in your home without asking for the help of professional locksmiths. On the other hand, nothing compares to the added safety and security of Locksmith for Safes In Queens can provide. There are lots of safe locksmiths who mainly specialize in this kind of service. Having experienced and qualified locksmith to do the job for you will surely provide you maximum security and most of all peace of mind. Locksmith for Safes In Queens can come right at your door step to expertly and professionally asses your own current security system. They will help you when it comes to choosing the right safe that will absolutely meet all your security needs and will even give you sets of advice about the locations where you can set up your safe in your home. If you are unsure of the locksmith’s recommendations, you can consult other professional locksmiths right before you make any decision. You do not have to rush your decision. After all, what matters the most is to make the right choice as possible. With the safe locksmiths in Queens, you can be certain that you can trust them completely. You and your family’s safety are in their hands. If you are having a hard time finding the best safe locksmith in Queens, look no further as Power Lock Safe will give you more than what you need. Locksmith for Safes in Queens is the one you can call when something goes wrong with your safe at home that contains all your valuables. There are lots of people who purchase safe without thinking the possibility of it breaking down. Do not just call a safe locksmith to come and fix your broken safe. The less experienced technicians might immediately use measures that can leave your safe permanently broken. But upon trusting safe locksmith in Queens, they can fix or enter your safe at home without causing any permanent damage. Asking questions regarding their level of experience as well as methods on safes will help you in knowing their capabilities of doing the work for you. 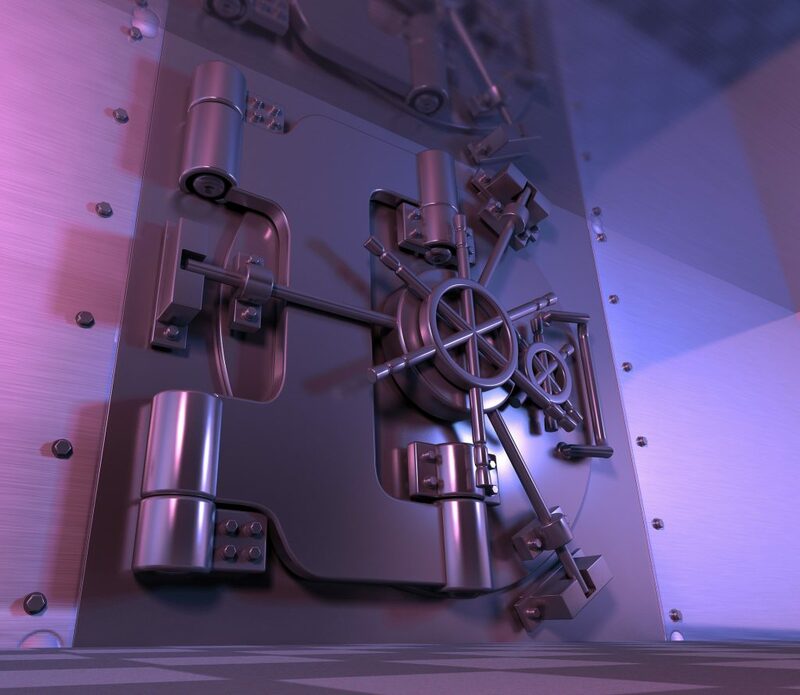 Safe locksmiths in Queens can provide both installation as well as custom designs of safes. They are very familiar with the various designs and will have varying methods to use for preparing as well as breaking into the safes if necessary. Aside from that, safe locksmiths in Queens can also provide service maintenance for your safe at home. This is made even better as they can guarantee their work and most of all will come back out and then fix if the safe breaks again while under the warranty period. The professional safe locksmiths in Queens know how to service all sorts of safes such as commercial and antique safes and even jeweler safes or bank vaults. Each and every type of safe primarily needs highly specialized technique. Only the best safe locksmiths in Queens could provide services you need the most. There are some safes that can last for a long span of time without any maintenance. On the other hand, there are some that only last for few years. It is always a great idea to play it safe and then properly care for the safes that will be the home to your valuables at home. It is highly recommended to have safe serviced annually most especially if the safe is opened daily. But if it is not, it must be serviced at least every three years. Properly caring for your safes at home can definitely help it to last for a lifetime. On the other hand, even the best safes available in the market can and will break down because of so many reasons. When it happens, it is always a great idea to hire Locksmith for Safes in Queens as they know how to properly work with any kind of safe in order to ensure a well-done and successful repair. Aside from that, safe locksmiths in Queens can really provide with the highest level of expertise you have never seen before. Knowing a reliable and trustworthy safe locksmith in Queens like Power Lock Safe is very important mainly because your safe perhaps contain lots of valuable items. You want to be sure that you are not jeopardizing the contents through hiring dishonest safe locksmith. It would perhaps a wise idea most especially if you will hire the services mainly offered by Power Lock Safe. The company has been providing services for so many years, so you can always guarantee that you will get locksmith services that are next to none. Do not settle for less than what you truly deserve. Call Power Lock Safe for the best safe locksmith you ever wanted. They can definitely ensure that you will get highly skilled and professional safe locksmiths working on your safe. You have nothing to worry because they are equipped with the right tools and equipment, which in the first place are needed in their work.